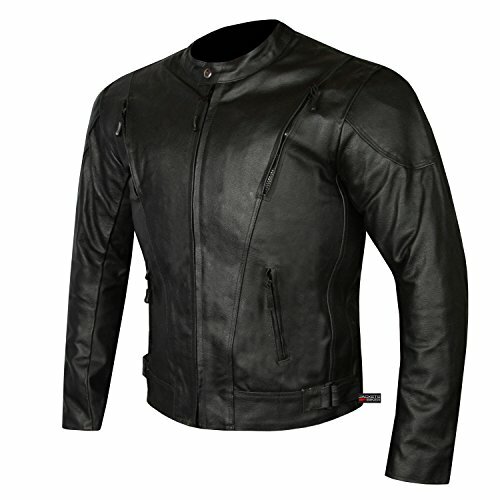 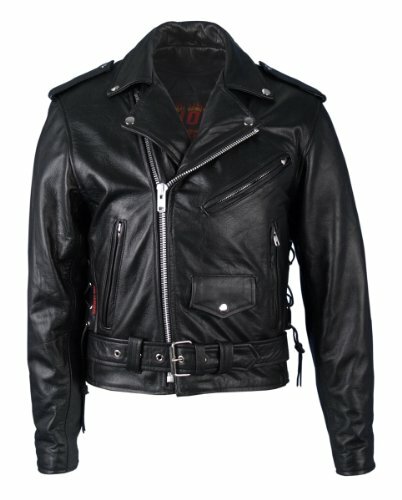 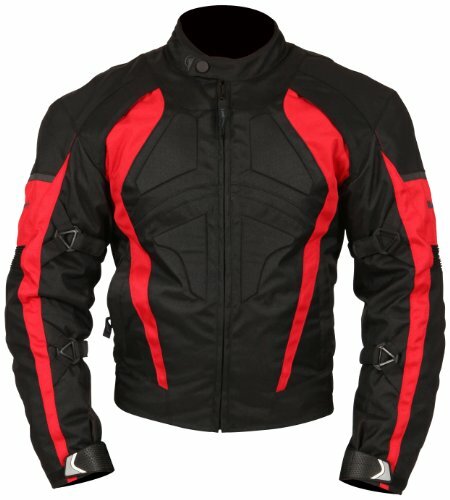 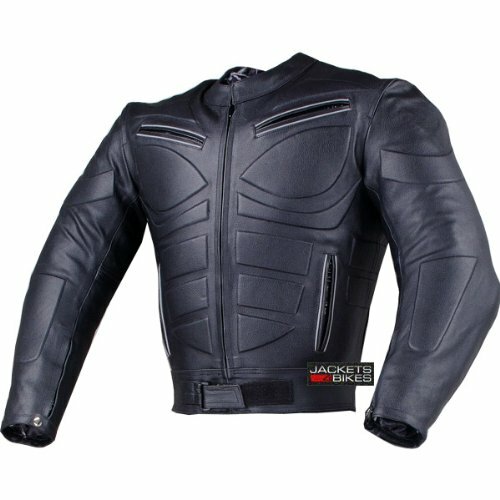 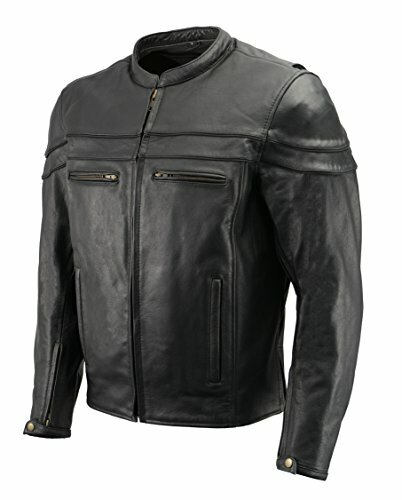 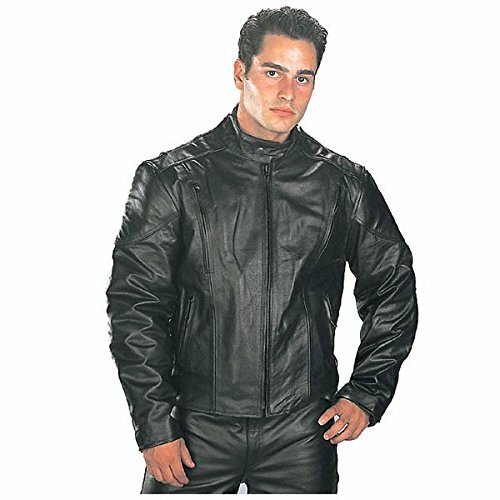 Men’s classic style medium weight jacket is a comfortable, top grain leather. 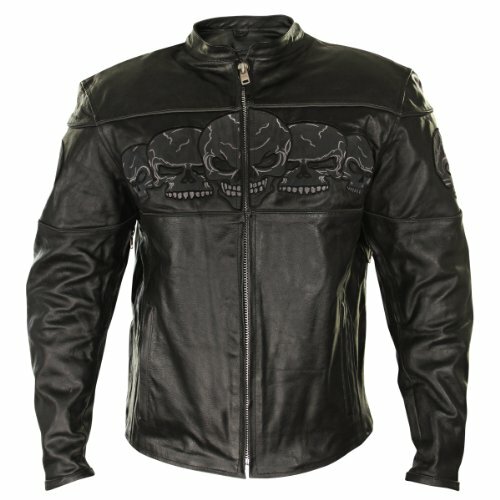 This jacket includes three outside zipper pockets, side lace, epaulets, and zipper cuffs. 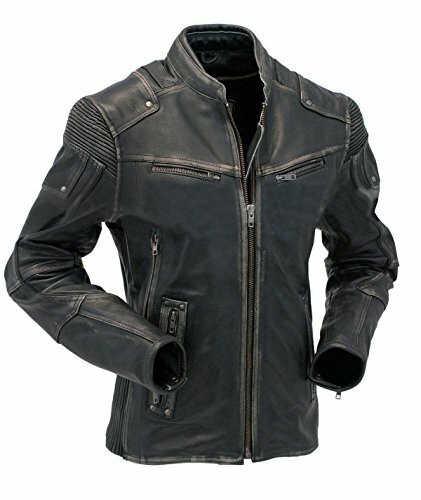 A half belt and silver hardware including belt buckle, snaps, loops, zippers and cowhide side lace add to the classic look of this leather jacket. 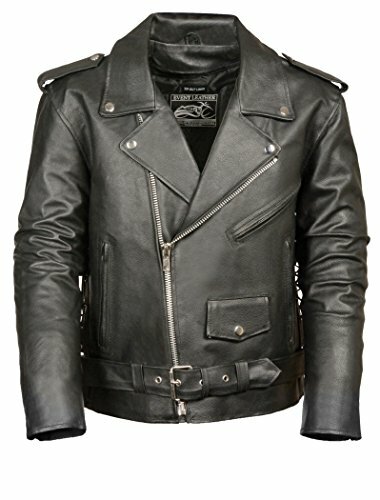 This jacket does not come with leather zipper pull extensions.